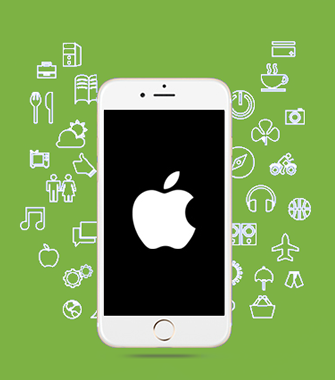 A good app developer provides understanding and efficient help to the company. The mobile app he creates makes the company’s processes easier and faster by rendering exactly the results needed and expected. This saves time and energy for the company. The internet is full of inexperienced app developers who can’t precisely oversee a company’s processes, thus the app will not work and the developer is just burying the company in added tasks and costs, not to mention the time invested and wasted. With our expert team this cannot happen. Most companies think developing and using apps is costly and burdensome, however the price they pay is several times over due to increased costs or the money lost through less effective production. We help! 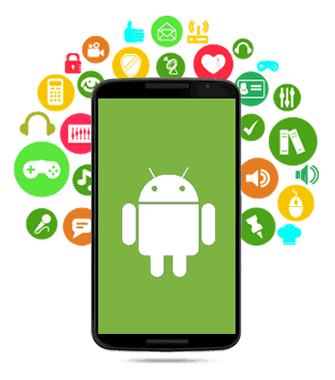 For the ideal operation you draw up we find the features that would be indispensable for the app to work well on any smartphone device. Contact us today to order your apps!